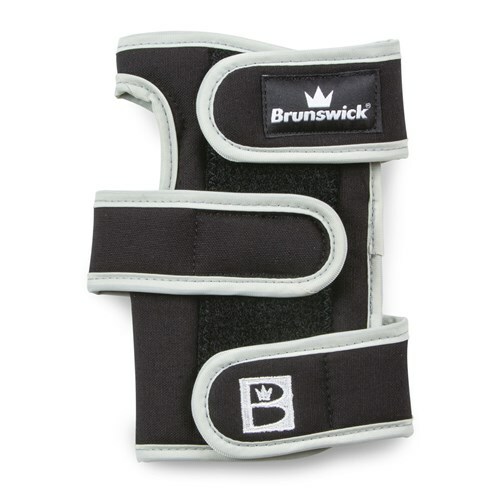 The Brunswick Shot Repeater is an standard length wrist positioner. This support was designed to keep your wrist positioned so you can repeat your shot over and over. This wrist support contains metal inserts for the front and back that keep your wrist locked in place and the lightweight fabric used helps absorb moisture. Due to the time it takes to produce the Brunswick Shot Repeater Left Hand ball it will ship in immediately. We cannot ship this ball outside the United States.